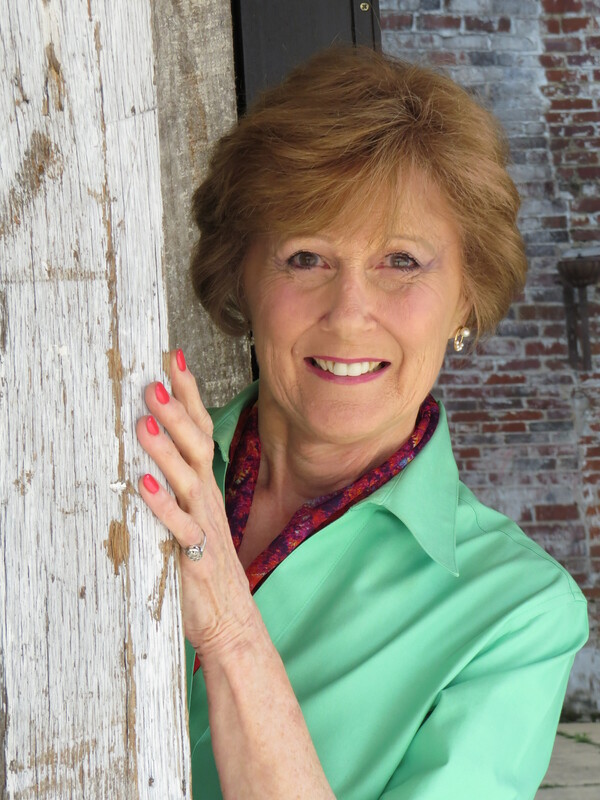 Patricia Bradley lives in North Mississippi and is a former abstinence educator and co-author of RISE To Your Dreams, an abstinence curriculum. But her heart is tuned to suspense. 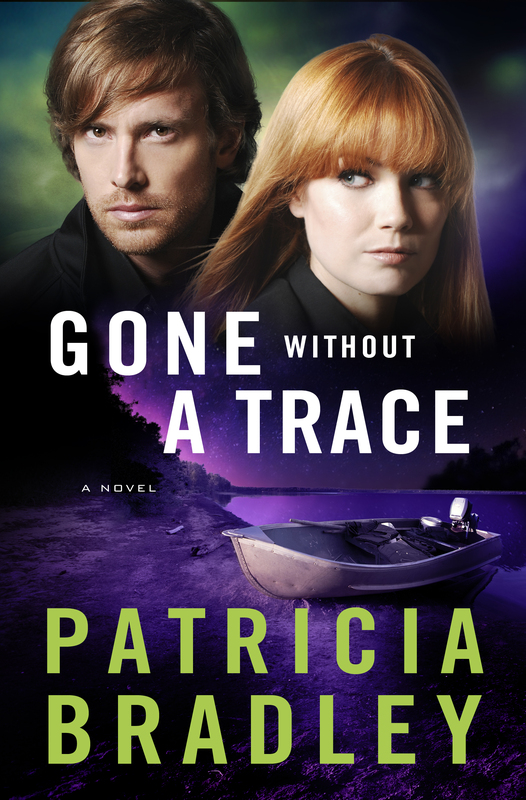 Patricia’s romantic suspense books include the Logan Point series—Shadows of the Past, A Promise to Protect, and Gone Without a Trace. She has written two sweet romances for Harlequin Heartwarming, Matthew’s Choice which is available on Amazon and The Christmas Campaign, available in November. Her workshops on writing include two online courses with American Christian Fiction Writers and workshops at the Mid-South Christian Writer’s Conference in Collierville, TN. When she has time, she likes to throw mud on a wheel and see what happens. First of all, there is no one answer. Ideas come from many different places. The news, a movie, a TV show, even reading a book you enjoy can spark an idea. The idea for Gone Without a Trace came from a news report at least twenty years ago. I was making dinner when I heard a story on the news about a man who woke up with amnesia and went to the police. While a story about someone with amnesia would get my attention, that wasn’t what got my creative juices flowing. No, that happened when the reporter related that the amnesia happened ten years ago, and he was just reporting it to authorities. That blew my mind…well not really, but it did beg the question of why. The report never answered that question, and I began to ask myself why someone with amnesia would not go to the police for ten years. What if…someone woke up didn’t know who they were and there was a dead body in the room with them. And they didn’t have a clue about his identity. Yeah, if that happened to me, I probably wouldn’t go to the police. And what if in that same room there was a satchel of money that wasn’t his. Stacks of hundred dollar bills. Sounded like a good plot to me. I started the book, but sometimes a story spark isn’t enough. And sometimes a writer just isn’t ready to write the book. Other things are going on—like life. Good ideas never go away, though. They evolve. Nineteen years later, I wrote Gone Without a Trace. There is actually nothing in the book that resembles the story I heard on the news or the what ifs I asked myself that day. But if I hadn’t heard the story, and stored it away in my mind, I might never have written a book that had a tiny part based on amnesia. It’s been more than two years since homicide detective Livy Reynolds’s cousin disappeared from Logan Point. Unlike most people in her hometown, Livy has never believed that Robyn left voluntarily. When Dallas private investigator Alex Jennings contacts Livy concerning a missing senator’s daughter who was last seen in Logan Point, she notices eerie similarities between the two disappearances. 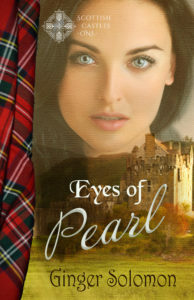 But with self-doubt plaguing her and an almost instant dislike of Jennings, Livy is finding this investigation an uphill battle. With her future in law enforcement on the line, can she find a way to work with a man who is her polar opposite? Award-winning author Patricia Bradley keeps readers on the edge of their seats as they anticipate the outcome of the case–and the relationship between Livy and Alex–which is anything but certain. Shadows of the Past, A Promise to Protect and Matthew’s Choice can be found at my Author Page on Amazon . Thanks so much, Ginger, for having me on your blog! It’s a beautiful site. Thank you for posting today, and thank you for the compliment.